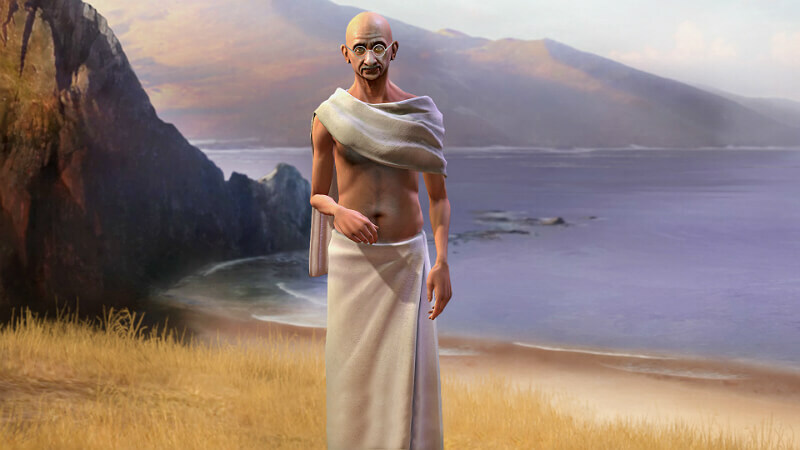 So I recently switched back to playing Civ V, and am having a blast revisiting this game. I don’t normally post on here but I feel compelled to post about my most recent victory which was my first ever on deity difficulty. 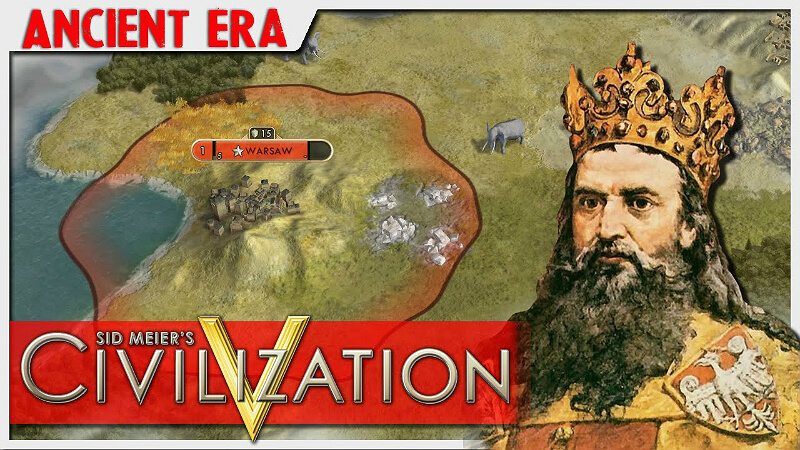 For years of playing Civ V that difficultly setting always stared me down from the main menu as something unbeatable. The other day not only did I finally master it, but I did it as my all time favorite civ of Venice. While I normally preferred expand and conquer civs like Rome or Russia, Venice has slowly crept up on me as my favorite to play and probably the one I’ve taken the farthest in terms of a comprehensive strategy. I feel as if Venice is particularly a challenge to actually win a game of that difficultly with. Venice sometimes gets a lot of shade and I can fully see why. You can’t build settlers and stake out unoccupied land, you can only have one controllable city, you can easily wither away and be conquered without being able to produce enough units to defend yourself. I find Venice to be one of the strongest civs out there despite these if played well. Venice as a civ is true to its role in history, you have to play through management of your treasury and diplomacy to reach a level of huge power. I want to share my particular strategy, that I have been playing and reworking for a while of playing as Venice, and that I beat my last game at deity with. Of course there’s more good ways to play as Venice, this being a particular strat with the specific goal of winning a science victory by following the Freedom ideology and reaching the Space Procurements policy in order to quickly buy all parts of the rocket ship. This strategy absolutely dominates the AI on immortal, but on deity was a tight race. It took me three tries to get it good enough and win deity in this way. I want to share the specific steps of the strat, as well as my general strategy of playing Venice. This guide is written as if playing on the deity level, but is applicable to any difficulty and will just be more relaxed on lower difficulties. This strategy and Venice as a civ are all about gold. You will use money to accomplish a huge amount of what you do in the game. 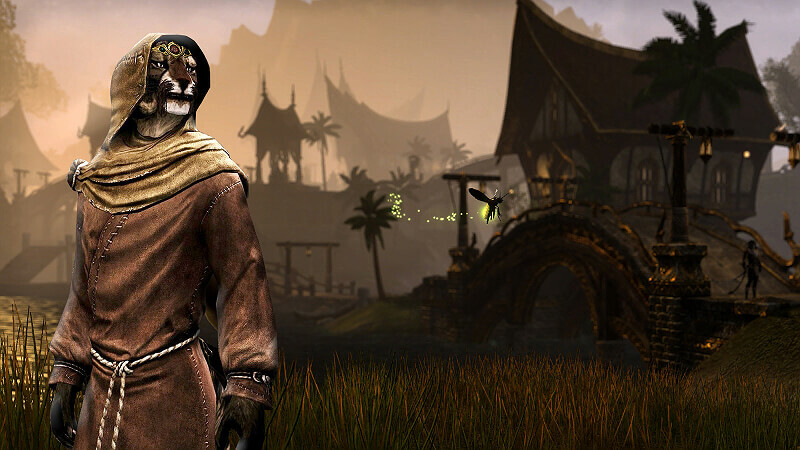 By the end of the game you can have upwards of 18 trade routes. As each generally brings in 25 to 40ish gold, if you can get your cargo ship pipeline pumping in a time of peace you will find yourself with an income of 500-700+ gold per turn. 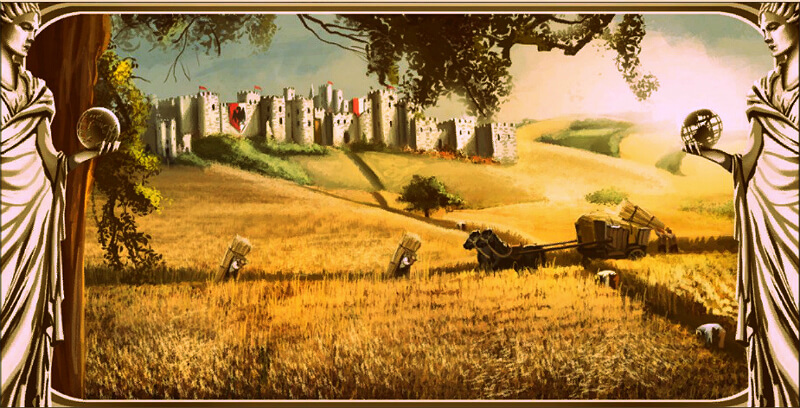 Combined with a stream of great merchants doing trade missions towards the late game, you will have more gold than you know what to do with. That’s why this strat aims to win a science victory by buying your way to the rocket ship. Of course to win a science victory, however, you need science. You can’t buy rocket ships parts if you haven’t researched the techs for them, doesn’t matter how much gold you have. And obviously you need to at least keep pace in science in order to survive against the AI’s armies. This can be a challenge as Venice, as you will likely be limited to small number of cities at this difficulty, and you can’t set your puppet cities to prioritize their production towards building science buildings or growth. Again, you will largely make up for this with gold, by purchasing science buildings to obtain them quickly, and by relying heavily on research agreements. But you should also prioritize scientific growth in the regular ways: growing your population as much as possible, rationalism social policies, etc. A heavy growth focus in Venice. Always try to keep at least 2 of your trade routes feeding Venice with food from puppet city states. Growth bonuses from Tradition will help with this greatly. Prioritize getting science buildings in Venice as quickly as possible. Buy them if you can afford it. Keep ALL your science specialist slots full (and many other specialist slots as well). This will generate more science and also help you have many great scientists. Adopt Rationalism social policies, especially opening the tree and Secularism which makes specialists to earn +2 science. Use most of your spies offensively to steal techs. Crank out great scientists as much as possible and generally save them for a big push 8 turns after you get research labs in all your cities (the science output from a great scientist is equal to all your accumulated science from the past 8 turns). Make an academy with your first great scientist. You are likely to spend most of the game a little behind the strongest AI players in science even though you may be ahead of some. This is OK, as even if they research all the techs needed for parts before you, you will beat them to the punch by quickly buying the parts instead of having to slowly produce them. The social trees that should be invested in are Tradition, Commerce, Rationalism, and Freedom. Great people are your third main focus, particularly merchants and scientists. A huge boost to the production of both can be achieved by filling science and economic buildings with specialists. I recommend managing your specialists in Venice manually through out the whole game. In general you want to make Venice into a good great-person producing city, meaning having these specialists as well as a national epic, and hopefully a garden if you are on a river. The Entrepreneurship policy in Commerce can help with the production of great merchants, and the Humanism policy in Rationalism can help with the production of great scientists. Culture cannot be neglected. While it is not important for you to have a huge cultural output, you have to at least be able to reach Space Procurements in the Freedom tree in time to buy the ship parts as soon as the techs become available. Also, you will need decent culture to reach helpful policies. At the end of my second try of this strategy on deity, I ended up losing even though I had enough science and gold to get the space ship because I did not quite have enough culture to get Space Procurements in time. Purchasing units to periodically beef up your military or when under attack. Always pay to upgrade at least some of your troops to keep them up to date. A decent military can deter an AI form declaring war on you more than anything else. 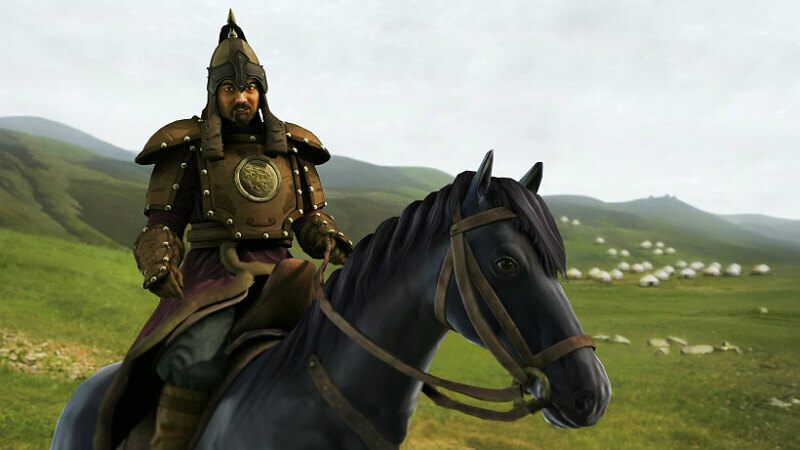 You will also acquire a huge bulk of your units from purchased city states. After important science techs you should aim to get key military techs in each era to keep your army technologically up to date. Sometimes you will occasionally need to actually produce units from Venice. Don’t be afraid to switch to production focus and sacrifice some growth during a war in order to make more units, and do everything you can afford to do to keep Venice’s production high. Avoiding war at all costs. Walk on eggshells with the AI, be friendly to them as much as possible. Generally accept friendship requests (this will also lead to research agreements). As Venice, even if you can defend without major losses, a declaration of war itself is often the biggest blow as you will lose most of your trade routes so you want to hope it only happens two or three times. As Venice you are always on defense, never attacking. Rarely will you have an opportunity to actually attack another civ’s city if they have declared war on you. Never underestimate the AI’s ability to defend their city with a blanket of units that will show up out of nowhere. Focus simply on holding them back in the field, Venice is obviously defended at all costs. Take advantage of the AI’s abysmally terrible management of troops to inflict far, far more casualties than you take. Last but not least, DO NOT attempt to buy city states that you likely cannot defend against an AI that is nearby and likely to attack you. It will be a wasted investment and will provoke the AI into attacking you sooner. At some point in the game, probably around the Medieval/Renaissance era, you might see one of your puppet states taken over. In my win on deity my second city state acquisition of Panama City was conquered, never to be taken back. One of the most important things to manage is the timing of when to spend long amounts of turns pumping out cargo ships. I find that it works best in cycles. Rather than trying to sporadically make more cargo ships here and there, alternate between cycles of cargo ship building and then other production. This process starts with a phase of ship building, as gold will be the primary means by which all your other actions follow. The faster you can max out your trade routes the better. But remember, when you are attacked you will lose cargo ships and have to start over. Therefore you usually cannot afford to build all your trade routes, especially in later eras when you have 14+ of them, in one go. Especially if you are just coming out of a war and have a depleted military. If you try to do this your peace treaties will expire by the time you finished building 14+ cargo ships and you will get attacked again, losing your progress. Start by building half of them to get decent income. Then switch to military or other production to secure your existing position. Then build the other half of your cargo ships. As gold starts to roll in, spend the first good bit of it on upgrading/buying units. 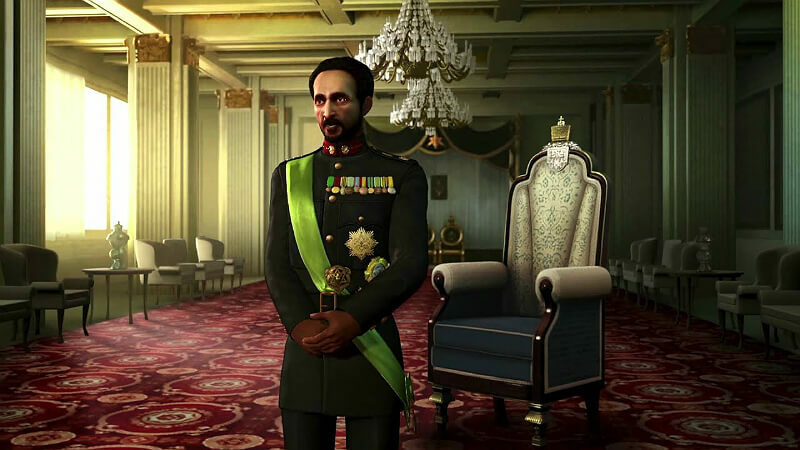 Your overall goal is to remain in a state of peace in which you have your trade routes maxed out and a strong enough military to deter declarations of war. No matter how well you play your military game, you will inevitably be attacked and will see your trade routes wiped out. When this happens, starting your first phase of rebuilding cargo ships is the very first thing you want to do once you make peace (besides maybe remaking a necessary work boat or something like that). Once your income is high enough you can start beefing your military back up to try to avoid another war for as long as possible. When picking your trade routes, first prioritize having 1 or 2 food routes to Venice. Then, focus only on what will bring you the highest amount of gold. 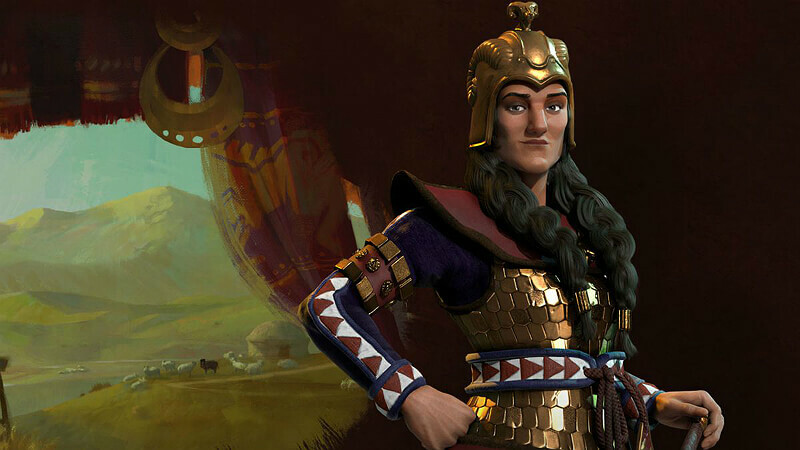 However, you sometimes might want to avoid trading with a civ if they are your direct competition or if they are likely to declare war on you. If you can instead trade with an ally or civ who is not a threat, do that even if it is only a small bit less income from it. Starting a trade route with a civ who is likely to declare war on you imminently is a bad idea as this trade route will be immediately lost at the start of the war. I feel like I should include a section on buying city states as this is such a major part of playing Venice. Buying a city state is a huge power play. 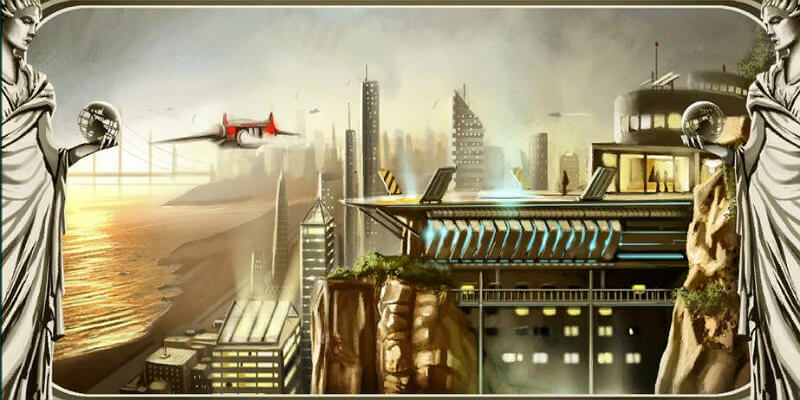 City states will be beefed up with many buildings already built on their own, and can hugely increase your output of science, culture, and gold. Also you will often acquire a nice military force of technologically up to date units. Thus, pumping out many great merchants as possible will do the most to make you more powerful. You NEED at least two puppeted city states at a minimum. You should aim for 3-5 through out the course of the game. The two things to be careful of before buying a new city state are defensibility and happiness. Don’t buy a city state you can’t defend. Don’t buy a city state if it will plunge your civ into extreme unhappiness. 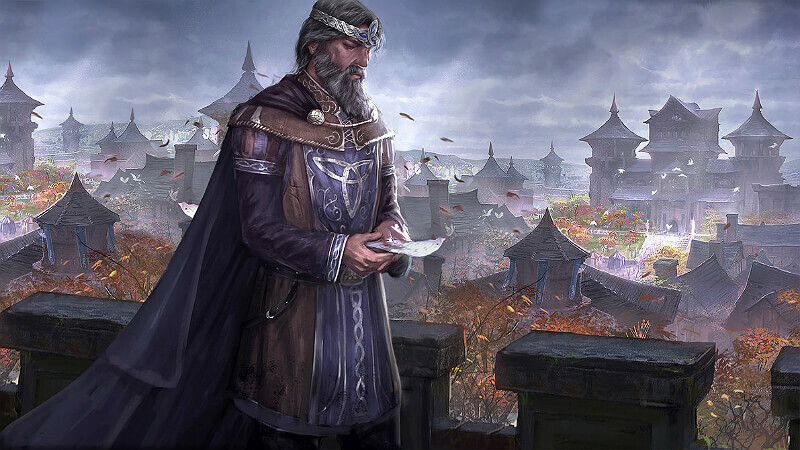 If you have a great merchant and are not in a position to buy a new city state, use your merchant for a trade mission. Remember that as Venice you can purchase in puppeted cities. 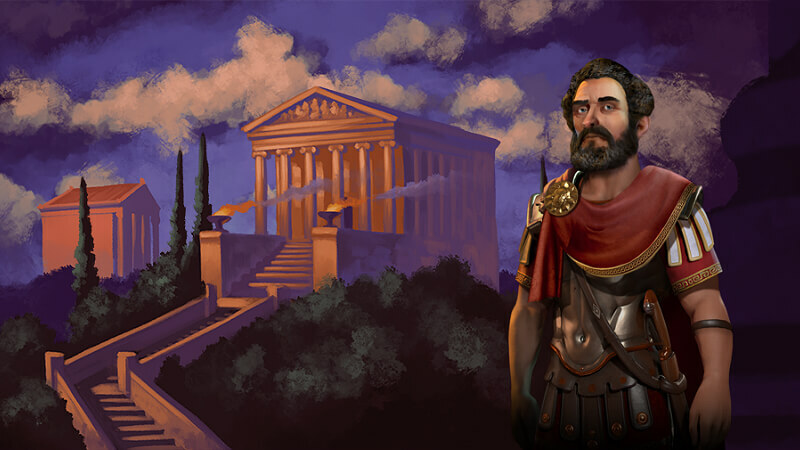 Take advantage of this to buy military units directly in your city states to defend them, and to purchase science buildings once you unlock them. In my previous game I maintained only 2 city states for a large chunk of the game, adding a third in the late game. As I’ve said before preventing a war against you is your main goal. This means sucking up to other civs and doing as little as you can to piss them off, such as not voting against them in the congress or proposing policies that will make them angry. If your spy is caught, move it to another civ. Prioritize spying against civs that are far away from you and not likely to declare war on you, or against allies that you could have some leeway with. 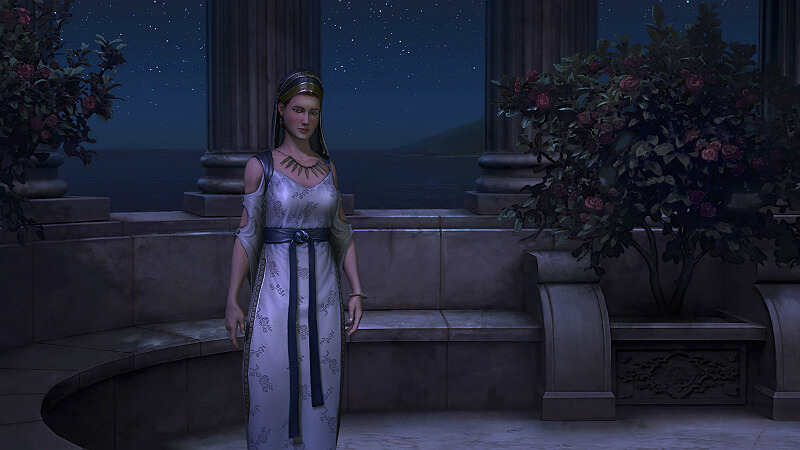 Remember that you can give a civ votes in the congress, for a policy or for host, to raise your favor with them. Always maintain embassies. The most important thing is just to identify who is a threat to declaring war on you soon and who is not. 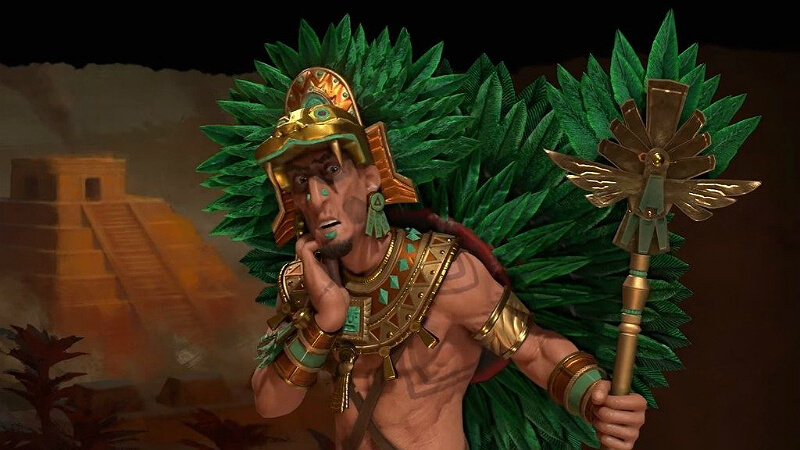 You should constantly be selling open borders for gold, both for the gold and it can help you gain a small amount of favor with a civ from trading with them. Generally trade with everyone, but in some situations you should avoid trading with an enemy or victory competitor, especially towards the end of the game. Having allies is obviously great. Tend to accept declarations of friendship. Securing defensive pacts with very powerful civs that are unlikely to be attacked is great, especially in the late game. Do many research agreements to help keep up in science, but don’t over do it as you will need most of your gold for other things. I would say that one or two agreements per era is a good amount for most of the game. You will want more research agreements towards the end for your final science push. Try to avoid research agreements with science victory competitors or super powerful civs. You’ll want to ally with the powerhouses, but do research agreements with the underdogs. In the world congress, Scholars in residence being passed is the best thing that can happen to you. If you ever have the opportunity to nominate a policy, especially towards the beginning, chose this one without hesitation. AIs will generally not vote against this at first. Science funding is also a huge plus. Arts funding is bad. World ideology freedom is obviously a huge plus. If you find yourself in the good situation where you have enough science and spare caravels to do this, going for Printing Press and trying to meet every last civ in order to found the congress is a worthy goal. You can nominate Scholars in Residence and it will likely pass. THE COLOSSUS. Central to this strategy of gold and great merchants is the Colossus wonder. This wonder is so good for Venice, that I will go as far as to say that it might be the single most powerful wonder for a specific civ. Normally on deity trying to build a wonder is impossible, especially at the beginning of the game, and you shouldn’t even try. The colossus is so stupidly good for this particular strategy with Venice, that I say you should strongly consider going for it. There’s no shame in saving your game near the beginning if you like your start, going for it, and reloading and abandoning the project if it ends up being a massive wasted investment. I will talk more below on how to have a good shot at building it. 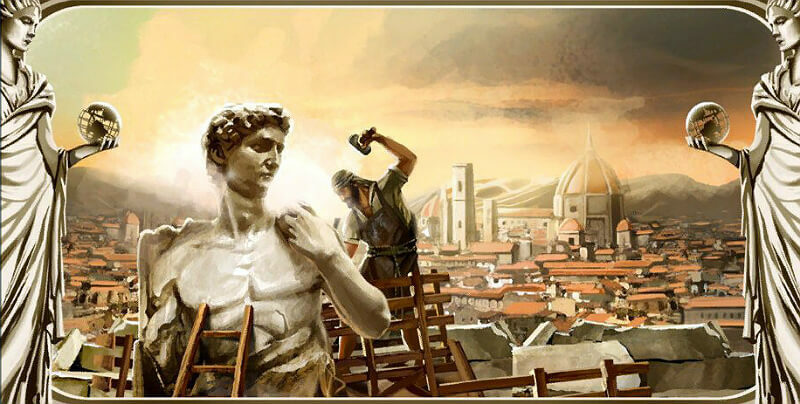 The major benefits of the Colossus are 1: An extra trade route, which with Venice’s perk of double trade routes becomes two extra trade routes, and 2: Boosted great merchant production with a fast acquisition of a great merchant slot. Big Ben is also a wonder you should strive for later down the line. Big ben will lower the cost of purchasing in cities, something which you will be doing quite a lot of. It will also boost your great merchant production. Because Big Ben requires Commerce, there is a chance you will have a good or even easy shot at it depending if other players adopt Commerce. Of course, every game is different and you can’t plan out everything. So the sections below are meant to just list some additional points of things you want to shoot for in each era, but you will have to just play with the ebb and flow of the game as you normally would try to. First of all, you should start scum just a little bit and make sure Venice is in a good location. Venice will be your super capital, joined by a web of far less important puppet cities. It must have strong outputs of food, science, gold, culture, and production. Don’t make yourself try to play with a bad starting location for Venice. And of course, you MUST be coastal. If you chose to build the Colossus, your first turns of the game will be dedicated to that, and only that. Building the Colossus as soon as mathematically possible is your singular goal. You must work as a mindless, Colossus-building machine if you want to have a chance at getting it before other players. Before you can start building the Colossus, you will play mostly as normal. Send your scout to look for ruins. 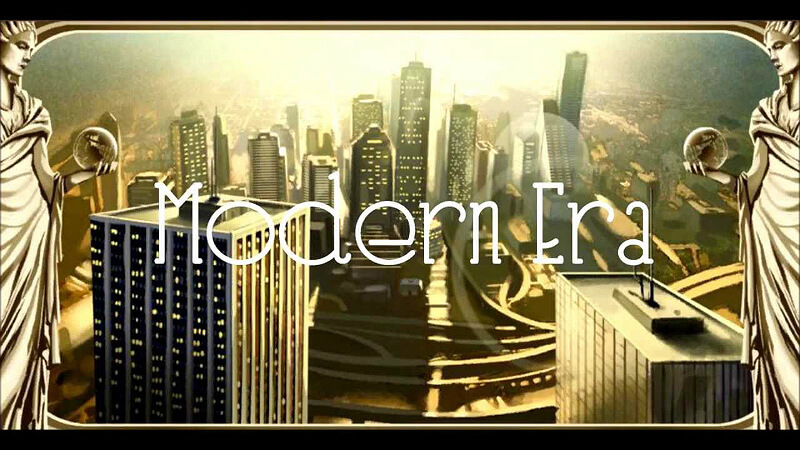 Adopt Tradition, and then Aristocracy which will help you with wonder production. However, you will neglect growth at this stage in favor of production. When your worker is out, have him build a mine or two on any hill that will be usable, especially if it has a resource. Then, focus on the trees. Hopefully you will have a few available forest tiles, if you only have 2 or 3, consider buying more until you have 4 or 5 of them. Cutting down trees will give you an extra edge. You don’t want to complete cutting any forests before the Colossus is building, because then the production will go towards something else. While you are waiting for Iron Working, use your worker to go around and complete 2/3 turns it takes the cut a forest. 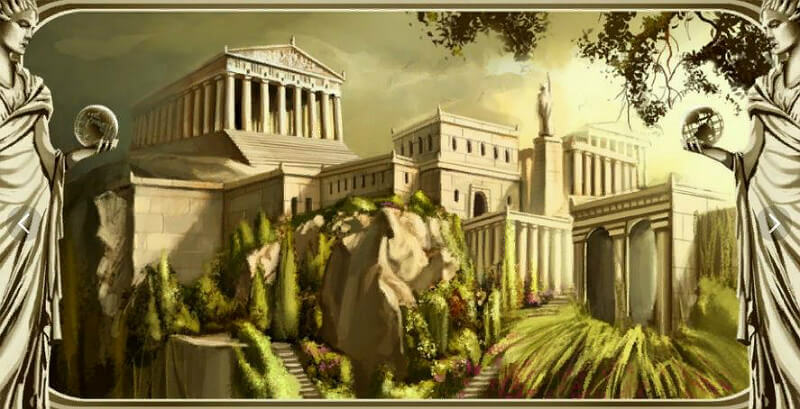 That way while the Colossus is building, he can go around cutting them all down in one turn each. If you are lucky he will have left over moves to build a mine or something in time to shave one more turn off the production. And of course, manage your tiles to maximize production, even if it means starving the city a bit. Consider choosing a pantheon that will boost your production. If it ends up being impossible to build before another player, don’t despair, it is still possible to win without it. Now you hopefully have your colossus and a nice boost to income. Venice is beginning to create great merchants. You need to switch your focus to growth. You also need to prepare for the invasion that is likely coming. You will be behind on military units and may face your first defensive challenge here. Acquire 3-4 spearmen and 2-3 composite bowman. Notice I say acquire rather than build, because you might be able to buy one or two of them. Research Philosophy soon to build the national college. Research Optics soon to get your first great merchant. When choosing your first city state to buy (If you have a choice), look at its defensibility, the resources it will gain you, its army, and its population. Once you have your first puppet city, you should get a trade route feeding Venice as soon as possible. A more general guide on expanding your city state empire is above. -Continue focusing on the Tradition social policy tree until you have all of it. This will massively help your growth. Two other important techs for you in this era are 1: Engineering, to get you that free aqueduct from Tradition as soon as possible, and 2: Currency to get a market and a specialist slot for generating great merchants (if you didn’t get the colossus you should prioritize the market). Build one terrime to start exploring the coast line. Do another cycle of beefing your military. Upgrade to pikemen and consider acquiring another unit or two. Prioritize acquiring a university, and also the national epic to start boosting great person production. Do NOT build Oxford University. Since it grants a free tech, save it for the end of the game to gain you Particle Physics (or another tech) for free as opposed to a cheap tech now. The +3 science it grants will not over time add up to as much as the science cost of Information Era techs. Build a writer’s guild (this will be necessary to have enough culture growth in the end). This is where you start to ramp up your trade route count. Mostly save gold for later. Try to acquire a harbor in Venice soon. A more general guide on building cargo ships is above. You will be able to open the Commerce policy tree, but Rationalism will still be locked. Open the Renaissance with Gunpowder and build/purchase a few musket men. This is a key point to modernize your military. Start exploring the ocean with a caravel. Banking and economics are good for more gold. Purchase an opera house and build hermitage. Consider building an artist’s guild for the culture/golden ages. A musician’s guild should also be considered eventually but is not as important. At this point there is a fork in possibilities for social policies and how to play it is up to you. You could go for Rationalism, which is never a bad idea, or you could first go for Mercenary Army and then Mercantilism within Commerce. Mercantilism is a very powerful policy for Venice. It will help you significantly with your purchasing by lowering purchase costs, and will also give a small boost to science. If you go the Commerce route, follow up immediately by opening Rationalism and then getting Secularism. Start with Industrialization to try to build Big Ben. Follow up with Scientific Theory and buy public schools. Other important techs are Biology, for oil and a hospital in Venice, and Electricity for Aluminum and a stock exchange. Now you will choose your ideology of Freedom. This is when things start to get dangerous. Depending on how much influence there is for or against Freedom, you could have a lot of happiness management to do. Ideally you will open Freedom with Avant Garde to boost great person production, but you may first have to get one that will help you with happiness. This is a very dangerous time diplomatically that will reshape the game and determine who your future allies/enemies will be. Start fostering good relations and trade/research agreements with other Freedom civs. Beware of non Freedom civs. The usual diplomacy regarding ideologies. You will catch a lot of heat from Order/Autocracy civs (unless they have been your long time ally in which case you have a while until they turn on you) so this is especially why the beginning of this era is a critical point to increase your military. As said, this is another critical point to boost and modernize your military. You will need protection against enemy airstrikes. Open this era by researching Flight. If you don’t have oil, trade for it, and purchase some triplanes. Next, the tech to aim for is Plastics in order to buy research labs. This can be a good time to do a few research agreements. Unless you need more happiness from Freedom policies, spend your next 2 social policies on Humanism and Free Thought within Rationalism to get the science you will need for the long haul. This should leave you with just enough time to reach Space Procurements which you should then focus all your culture towards getting. This era is mainly about continuing the final science push while keeping your military up to date and recovering from the ideology-driven war that will likely happen. Don’t worry about building the Apollo Program right away as you will have some time to build it during the Information Era. Start using great merchants to do trade missions rather than buy new city states (unless you only have 1 or 2 and really need another). This is when you dart for the finish. Use great scientists, use your Oxford University secret weapon, research agreements, and just get all the techs for ship parts as soon as possible. Make sure your culture is on track to get Space Procurements on time. Upgrade your military to prepare for a final attack by the AI. When you are 20 or so turns off from getting Space Procurements, start to hoard gold and save it for ship parts. When it is time, buy one ship part in Venice per turn until you have them all. This will take 6 turns. If you have a city state or two from which you could quickly and safely transfer a ship part to Venice then you can buy in city states also and it will be less turns. Commence launch and basically just flip everyone the bird from the window of your rocket ship as you blast off. 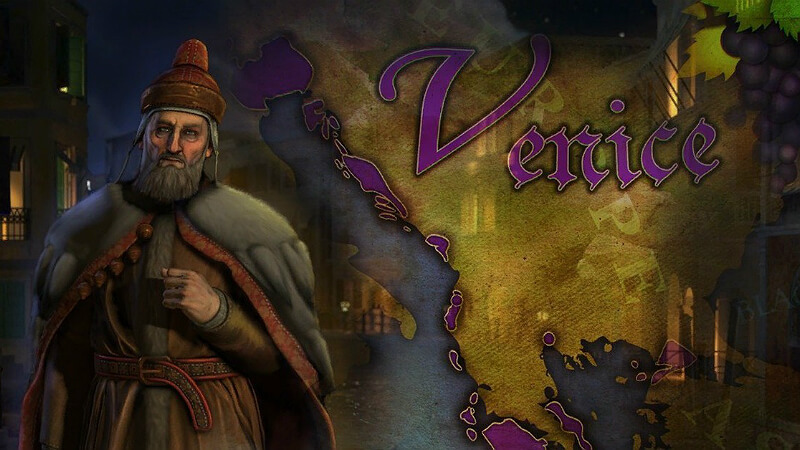 If you made it this far thanks for reading, and I hope this guide is helpful to you when you play as Venice.